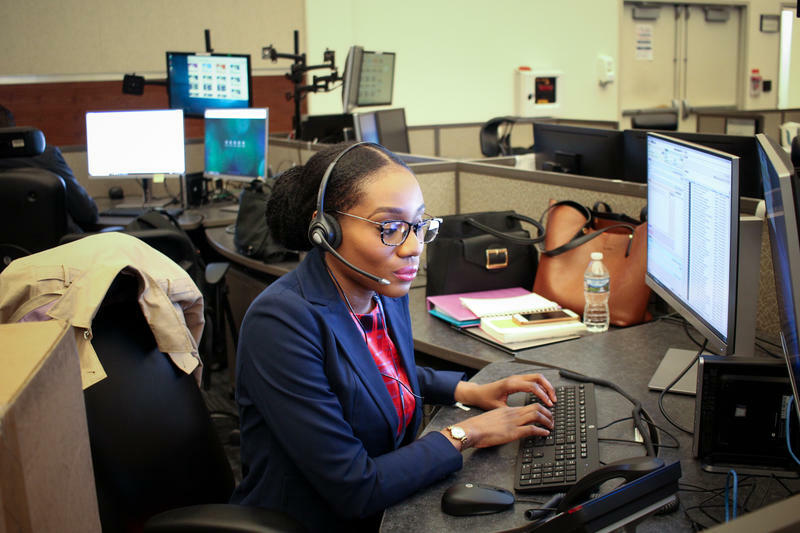 Broward County’s 911 system was widely criticized after communication failures during the 2017 airport shooting in Fort Lauderdale. 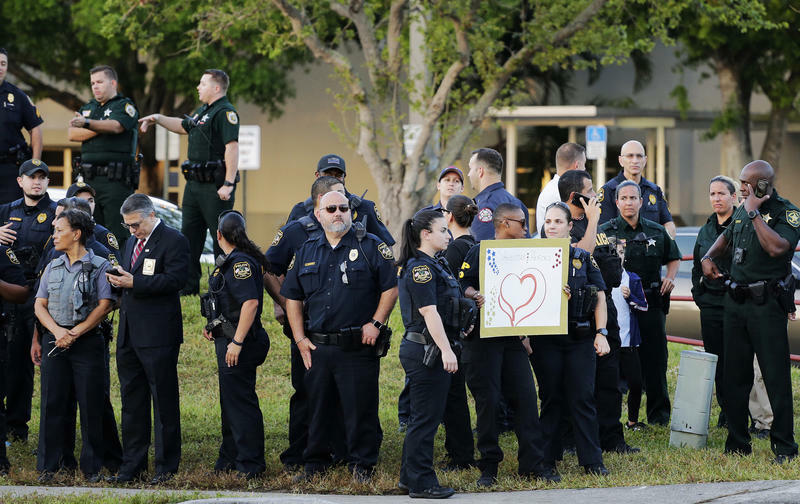 Now it's under scrutiny again for similar failures during the Parkland shooting. Files show that critical upgrades have been recommended on the system since at least 2016; most were never made. An unconscious woman, a robbery in progress, cars racing on the interstate: All of these incidents led people to call Houston's 911 system — but not for long. 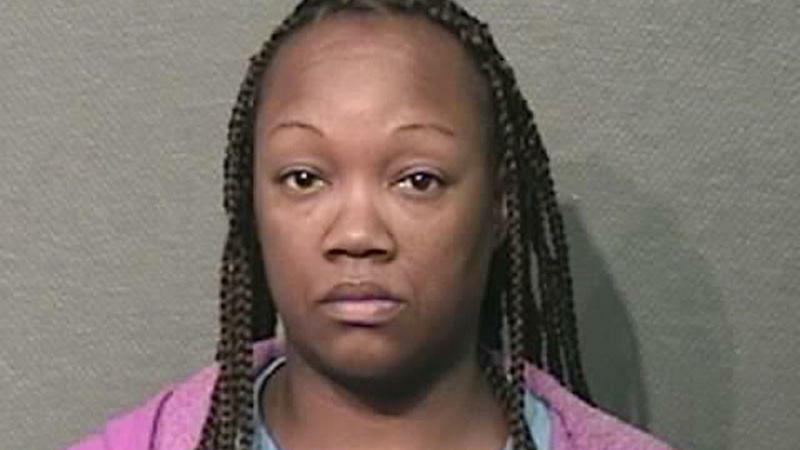 These were among thousands of calls that were cut short by an operator who Harris County prosecutors said simply hung up on the callers. 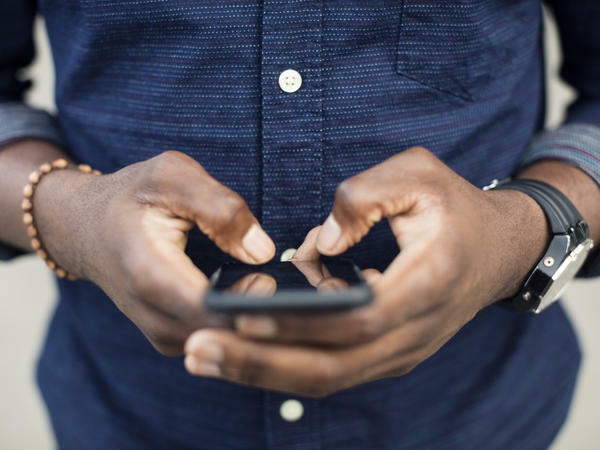 That former operator is Crenshanda Williams, who has been sentenced to 10 days in jail and 18 months of probation on two counts of interfering with an emergency telephone call.